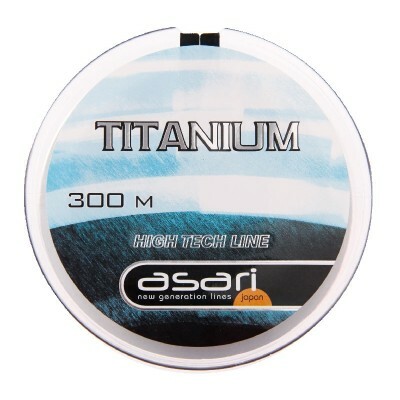 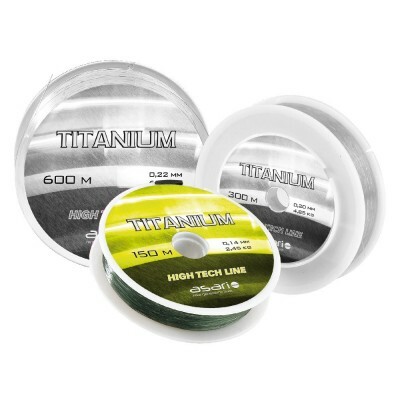 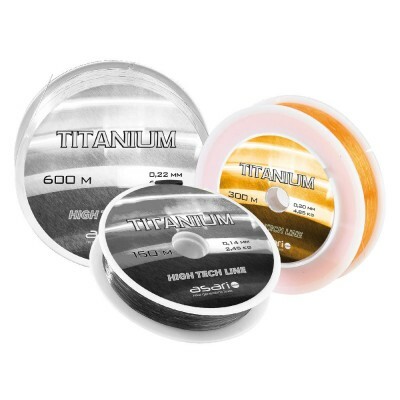 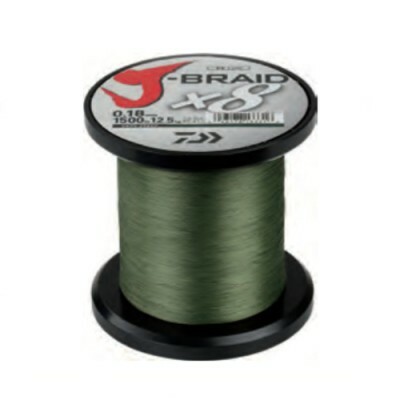 ASARI TITANIUM monofilament has shown that regardless of the technological advances that allow increasing the qualities of Monofilament of the market, is still inside lines star in the relationship quality price. 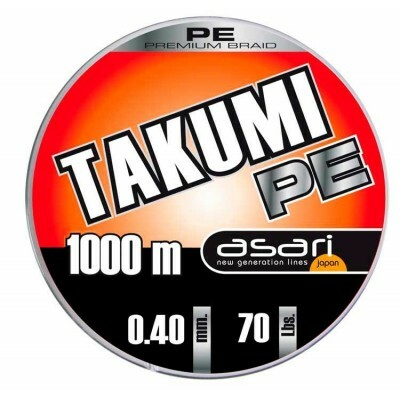 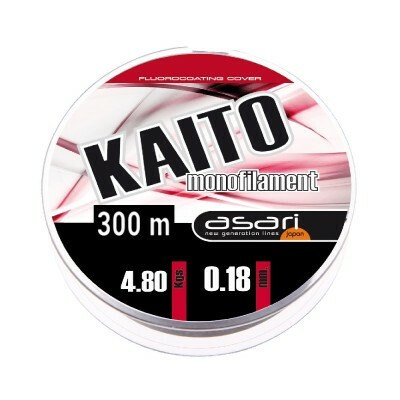 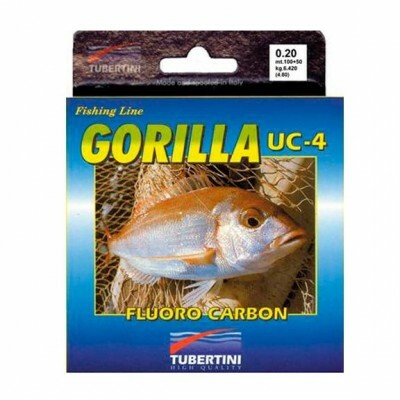 ASARI has increased this range to offer all fishermen lla chance fishing with a monofilament Japanese high quality at a very competitive price. 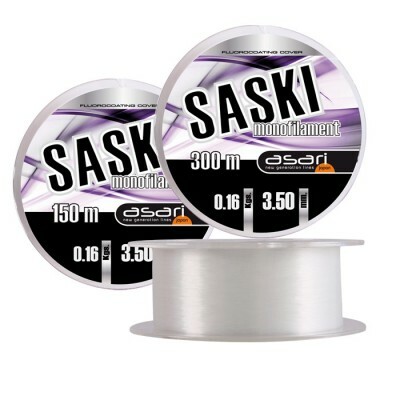 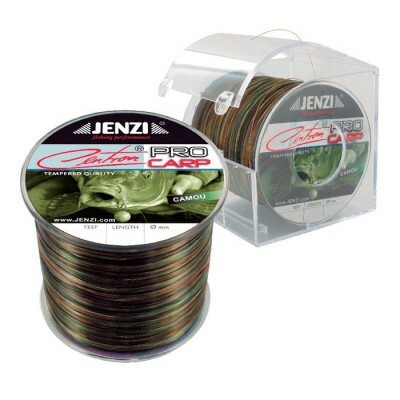 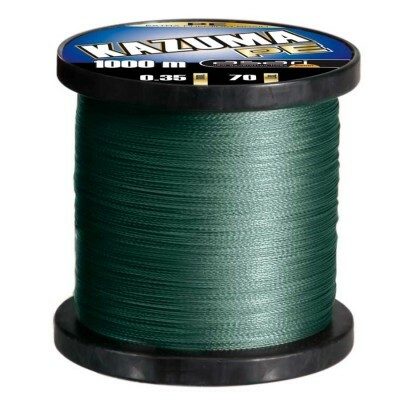 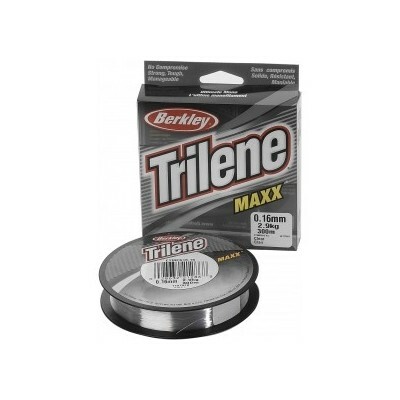 Great quality for filling of reels monofilament. 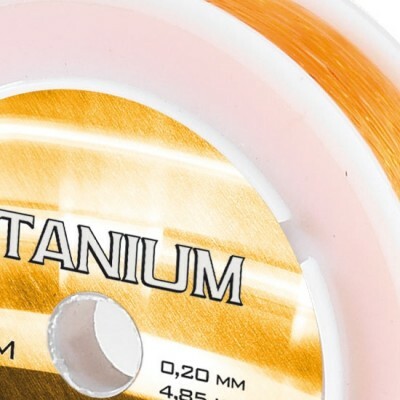 Copolymer of high range for filling of demanding fishing reels.